Serving AGENTS in the Greater New Orleans area. At Big Easy Home Inspections, I value the relationships created with agents. 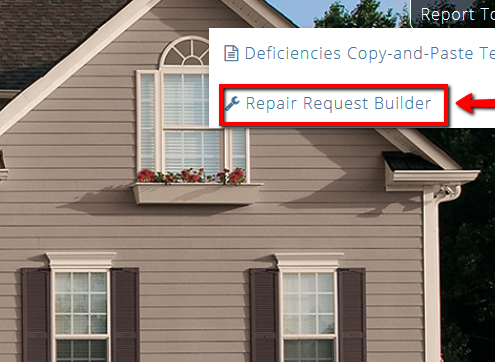 The home inspection process, from the scheduling phone call to referencing the report after closing, is a major aspect in your client’s satisfaction. 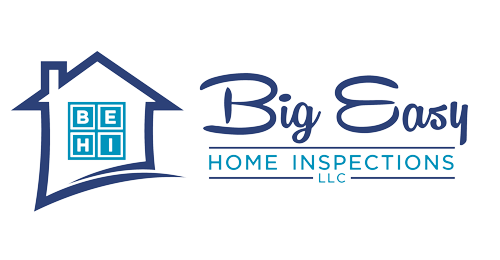 At Big Easy Home Inspections, my goal is to provide you and your client the whole package and peace of mind. I have the knowledge, service and modern reports. 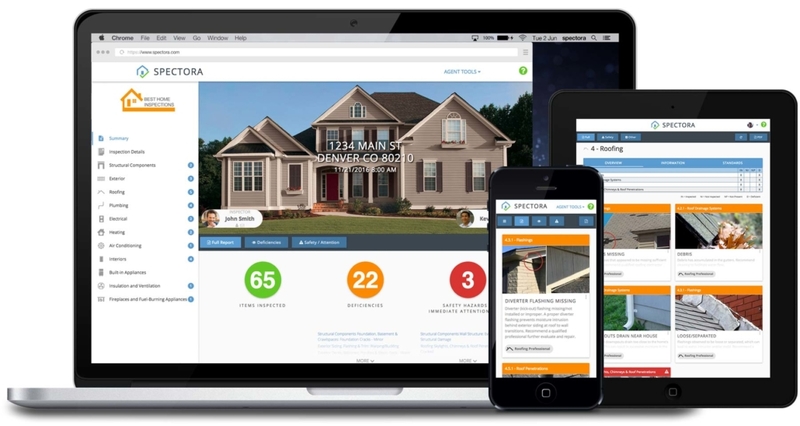 I inspect, advise, and educate you during the home inspection through my knowledge, highly rated customer service and my modern reporting software. Big Easy Home Inspections is the best choice for your clients. I am clear, honest and keep my findings in perspective to your clients. I handle online agreements, payments and scheduling so you don’t have to worry about it. I make myself available to schedule online, phone or email. I have your back with email, text reminders and follow-ups to you and your clients. I produce the best modern report in the industry. It’s clean and easy-to-read on any mobile device.